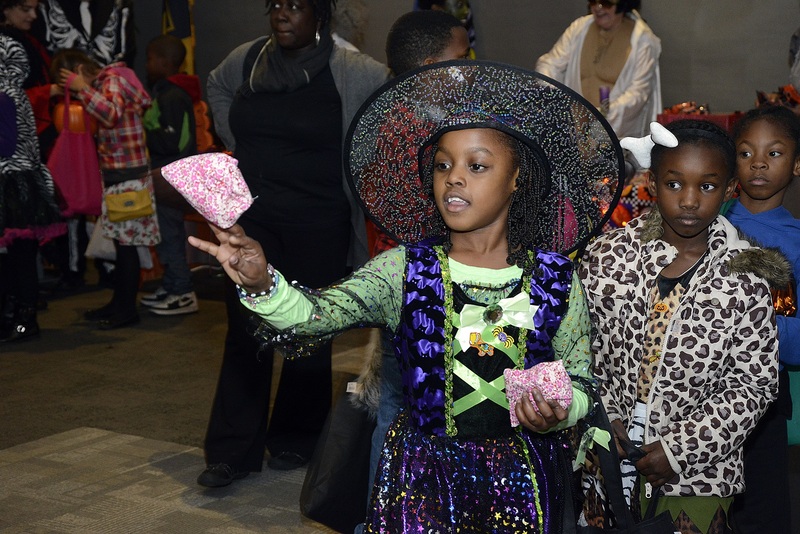 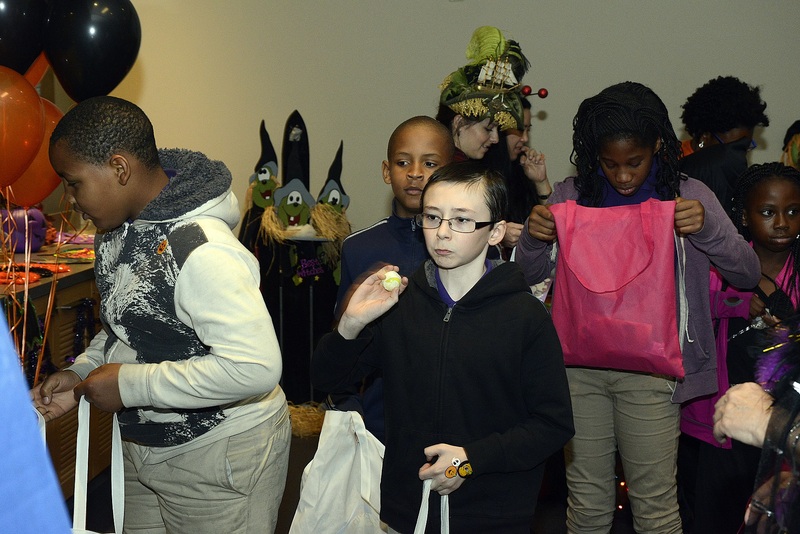 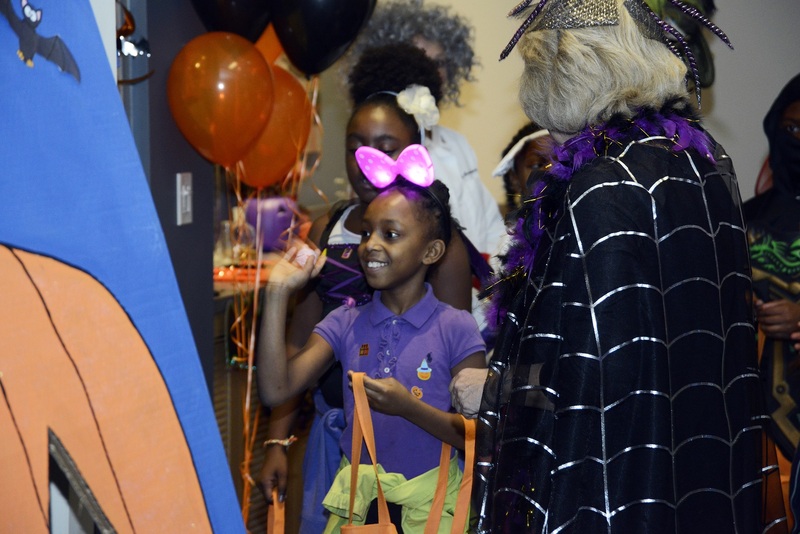 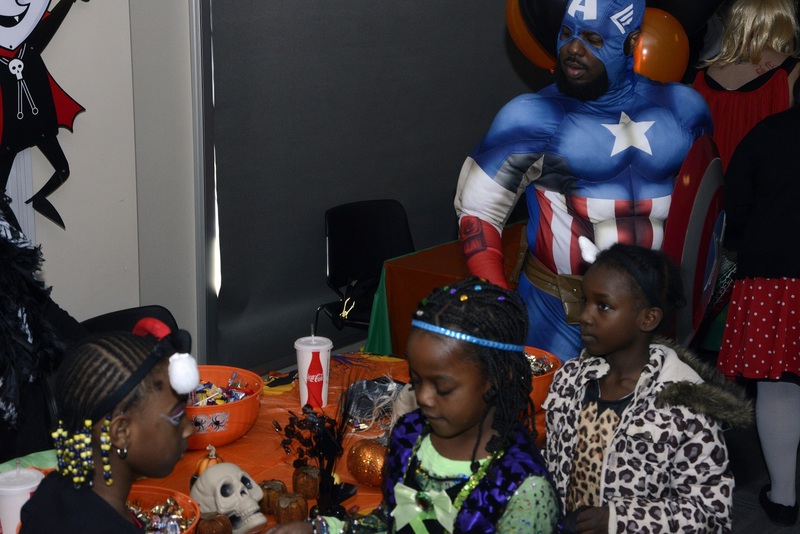 The students from James McHenry Elementary and Middle School enjoyed trick-or-treating and games at the UM BioPark. 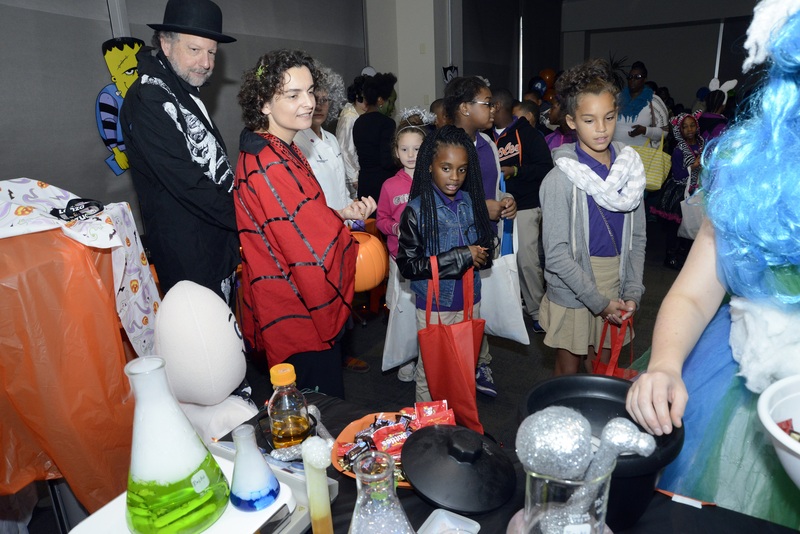 Middle school students participated in a "Mad Scientiist" event. 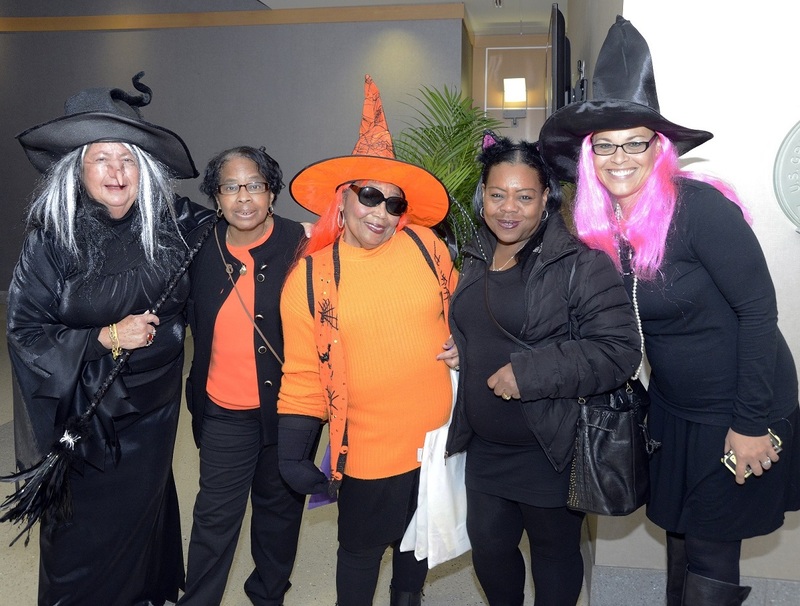 Tenants and community leaders volunteered to make the day special.